I tried both methods (manual and with batch file) but none of them works for me. I have the connection to your server, I run as administrator right but it’s rejected anyway. Any solution? 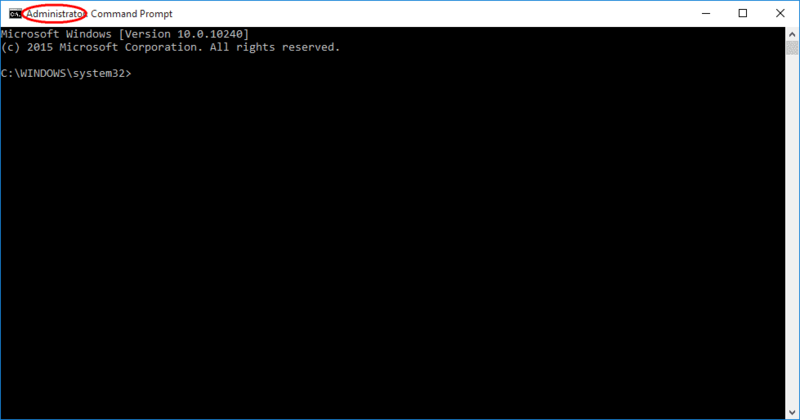 Command Prompt must use admin ID without restriction run online. Now that i’m actually subscribing O365, How do i reset the kms to call default microsoft kms instead of kms8.msguides.com? Thanks for anyone’s help. KMS is not run by Microsoft. Microsoft only approve KMS Server to activate Windows and Office etc. There are no name Microsoft KMS. Command Prompt work only with admin ID and online as well. admin ID must have no restriction. Create a new admin ID without change any setting and try again. See have you get same problem? Secondly, despite the fact i have followed the steps carefully and repeatedly, i’m failing to get the activation part going for Microsoft Office 2019, i’m running on Windows 10. Then proceeded with the activation part, did all the steps of making the .cmd batch file. My internet connection is stable and fast. I have verified all previous versions were uninstalled. That the .cmd batch file was ran as an administrator. And verified that the server is not overloaded per your advice, and it was not. i’m out of ideas what to do next to make it work. If you can spare some time to assist me, i would really appreciate your time. U R THE BEST! saved my life, I was about to give up with this. Thank u! sir what to do now.i have checked your suggesed two main causes but they are not the case..
Great stuff and it does work, don’t let your pc “win over” you 😀 …keep trying ! I tried so hard….and Always the same “Sorry, your version is not suported” Pleas help? Your script seems to be perfect, it is realy a big invention. But i was not able to put it to work correctely. Thanks if you have time to contest. all the methods told by you did not work sir! Thank you so much , you are awesome !!!!! I has worked from the first attempt !!!! Do I need to wait until trial runs out? could be contacted. Please see the Application Even Log for additional information. brother what you do after that….i’m facing the same error message.please tell me i will be very thankfull to you.